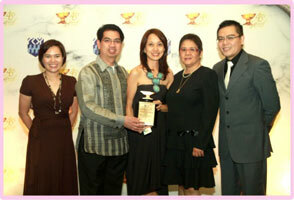 Ating Dibdibin, ICanServe Foundation’s community-based early breast cancer detection program supported by Pfizer Philippines and Pfizer Foundation, received the Anvil Award of Excellence at the 45th Anvil Awards of the Public Relations Society of the Philippines. The Anvil Awards recognizes outstanding communication programs and tools designed and implemented in the past year. The first of its kind in the country in reach and in scope, Ating Dibdibin piloted in Marikina City in June 2008 and has screened more than 2,000 women, trained 200 local doctors and health workers, and conducted capacity building seminars regularly. ICanServe seeks to promote early detection and diagnoses for breast cancer; strengthen public awareness of cancer risks and increase knowledge and understanding of treatment options. The partnership obtained Pfizer’s support as the leading pharmaceutical firm is globally committed to help address cancer. 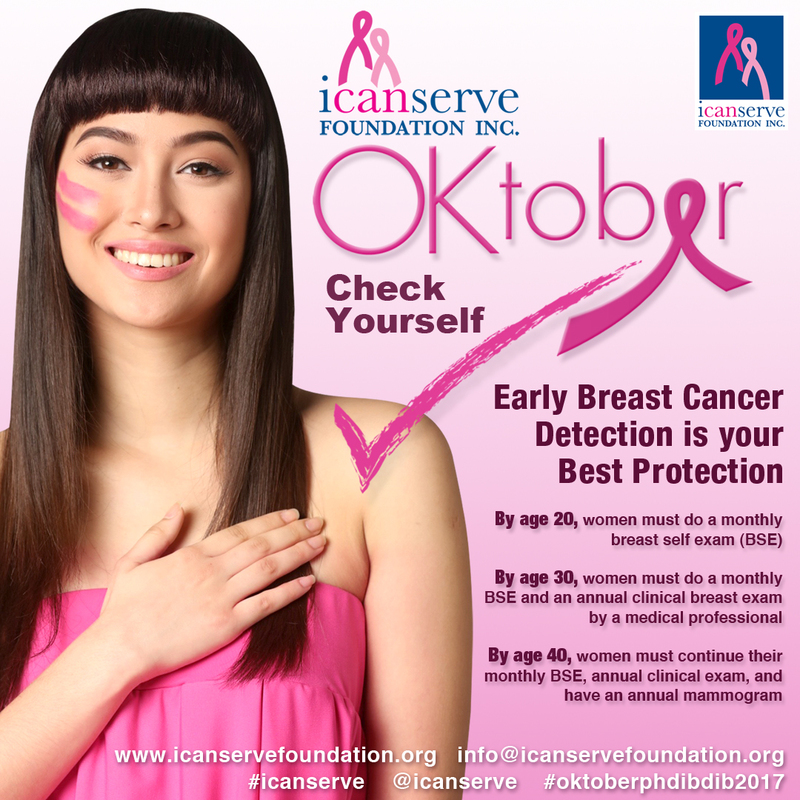 According to Kara Alikpala, ICanServe’s founding president, “The Pfizer collaboration has jumpstarted the realization of the heart and soul of the ICanServe Foundation’s reason for existence: saving as many lives through early breast cancer detection in a systematic, scientific manner with lots of passion and heart. We are forever grateful and hope that Pfizer will continue to support our dream. We will only stop once the cure to breast cancer is found”. 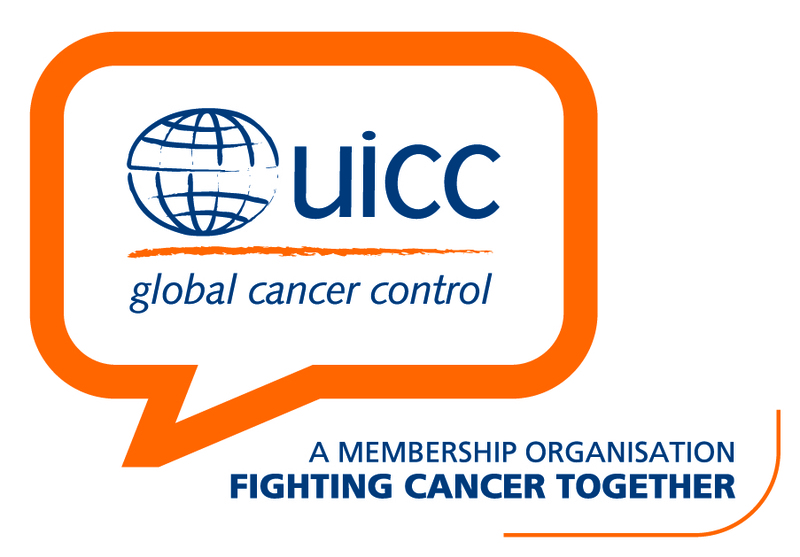 ICanServe’s Ating Dibdibin is among recipients of Pfizer Foundation’s Global Health Partnerships (GHP) – Advancing Cancer and Tobacco Control Program. Pfizer Inc. and GHP have supported 15 non-government organizations in 26 countries around the world since 2008 over a three-year period to advance cancer and tobacco control. Another awardee among Pfizer’s partners is the QUITSS or Quit Smoking Support Program of the Philippine Business for Social Progress, which received an Anvil Award of Merit. The Anvil’s respected multi-sectoral board of judges included Rina Jimenez-David of the Philippine Daily Inquirer, Chit Juan of the League of Corporate Foundations, Jarius Bondoc of The Philippine Star, AFP spokesperson Lt. Col. Romeo Brawner, Supreme Court spokesperson Atty. Jose Midas Marquez, and Mike Enriquez of GMA Network, Inc. This year’s jury was chaired by Dr. Cayetano Paderanga, Jr. of the University of the Philippines.